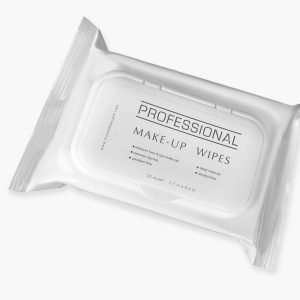 Life can get a little messy and out of control. 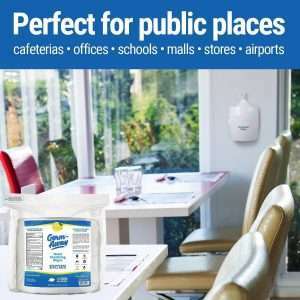 Dirt and germs are lurking around every corner. 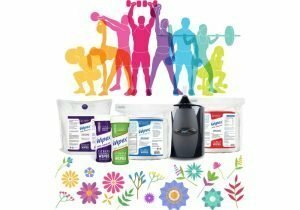 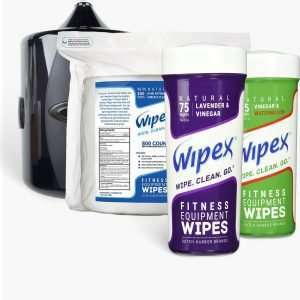 Take back control of clean! 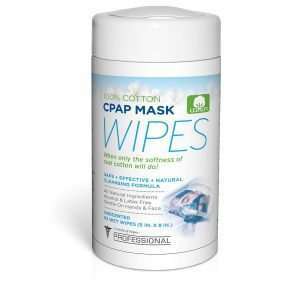 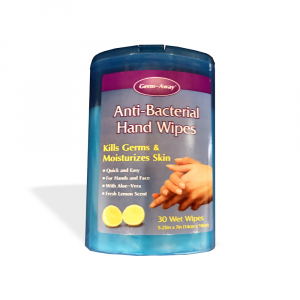 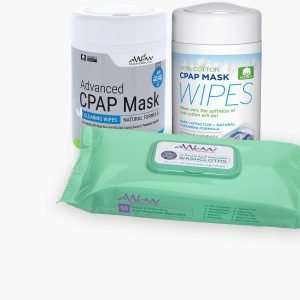 Our line of Antibacterial wipes are here for you on the go or at home! 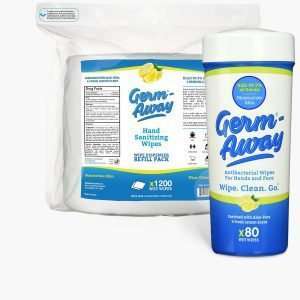 Keep the germs at bay with Germ-Away! 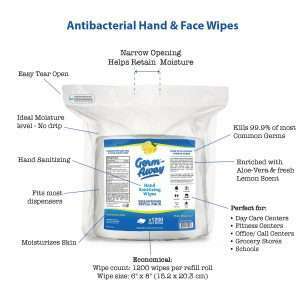 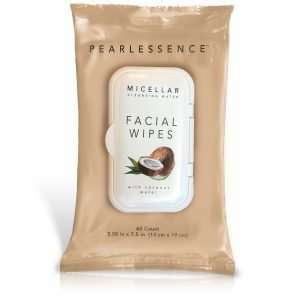 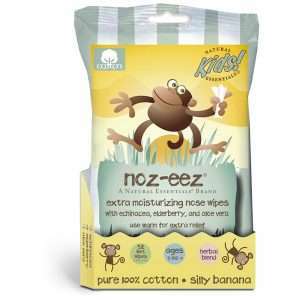 Our Antibacterial Hand & Face Wipes kills bacteria while moisturizing your skin with Aloe Vera. 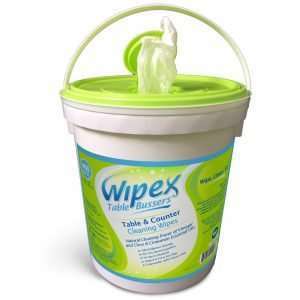 Comes in a convenient carry around canister for when soap and water aren’t available. 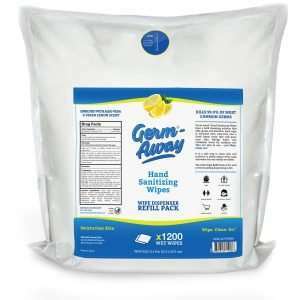 Also, available in a 1200 count refill pouch, perfect for large offices, medical centers, schools and more! 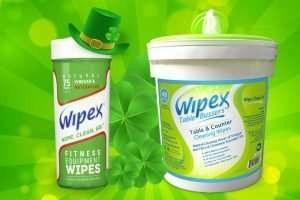 Wipex Table Bussers are specially formulated with restaurant patrons and busser staff in mind. 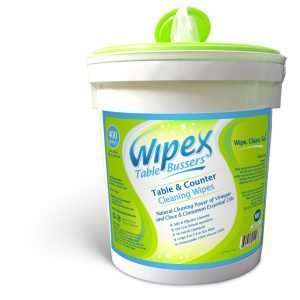 Clean tables in one swipe with our natural and effective formula. 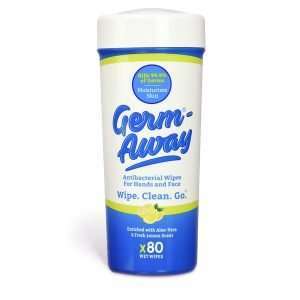 Do you have a secret cleaning formula that you prefer using? 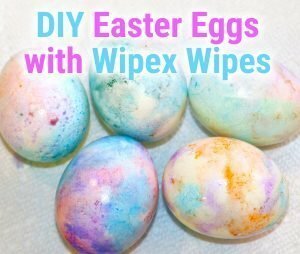 Then you’ll love our DIY Wipes! 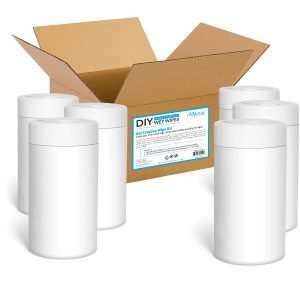 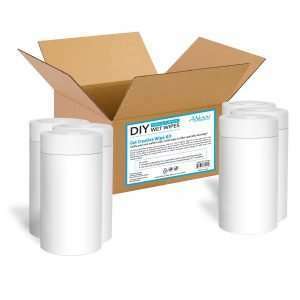 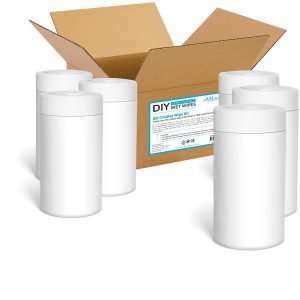 Simply add your own liquid ingredients and essential oils to each pre-packaged dry wipe canisters.